Very aromatic, orange blossom water has both refreshing, calming and soothing qualities. 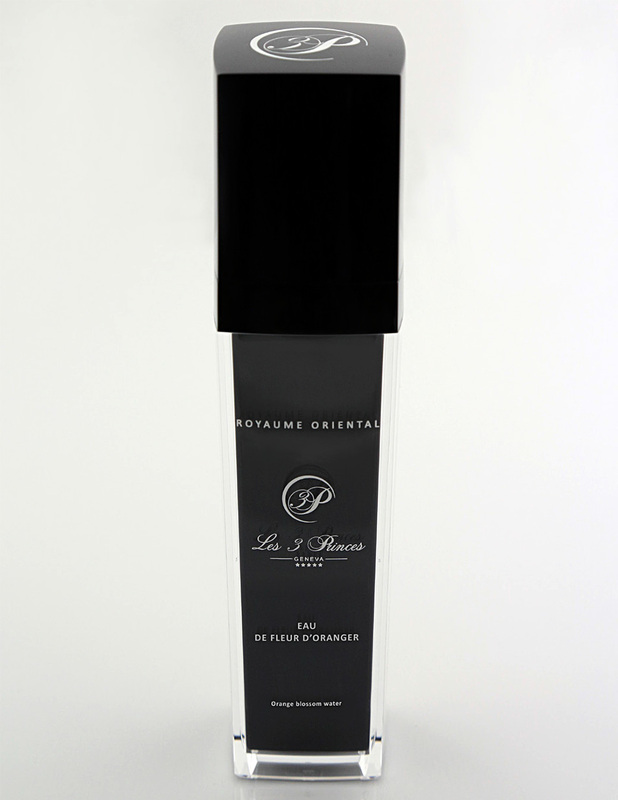 Ideal for dry, sensitive and fragile skins, it soothes and balances the epidermis. An excellent anti-aging product for normal skins. In lotion or to be vaporized. Tonic cooling water, particularly soothing for eyes. Citrus aurantuim amara flower water.